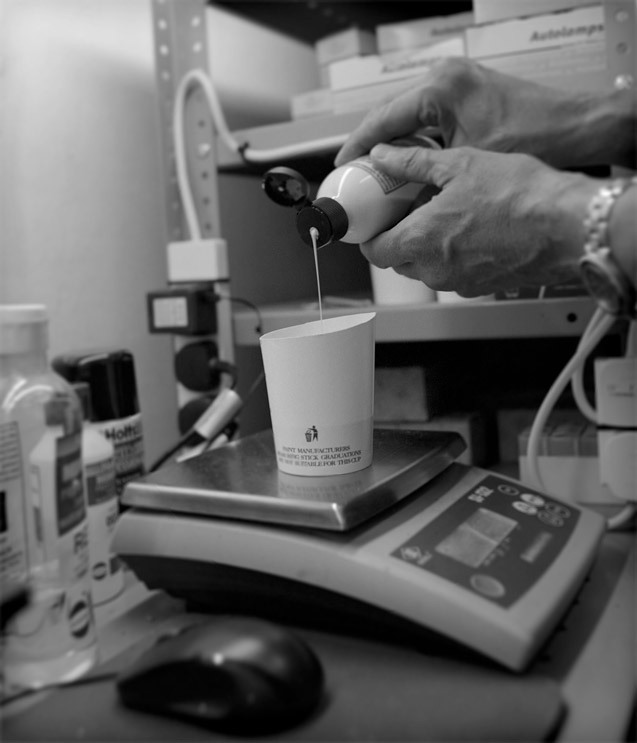 Our Paint Mixing facilities allow us to custom match the existing paint on your own vehicle when a manufacturer’s paint code is supplied. We can locate the whereabouts of the paint code on your vehicle, before identifying the exact colour and reproducing the same shade in aerosol, touch-up and trade pack forms. We can also talk you through exactly how best to apply the paint to your car depending on what the issue is; with just a few pointers you can easily do a professional looking job. 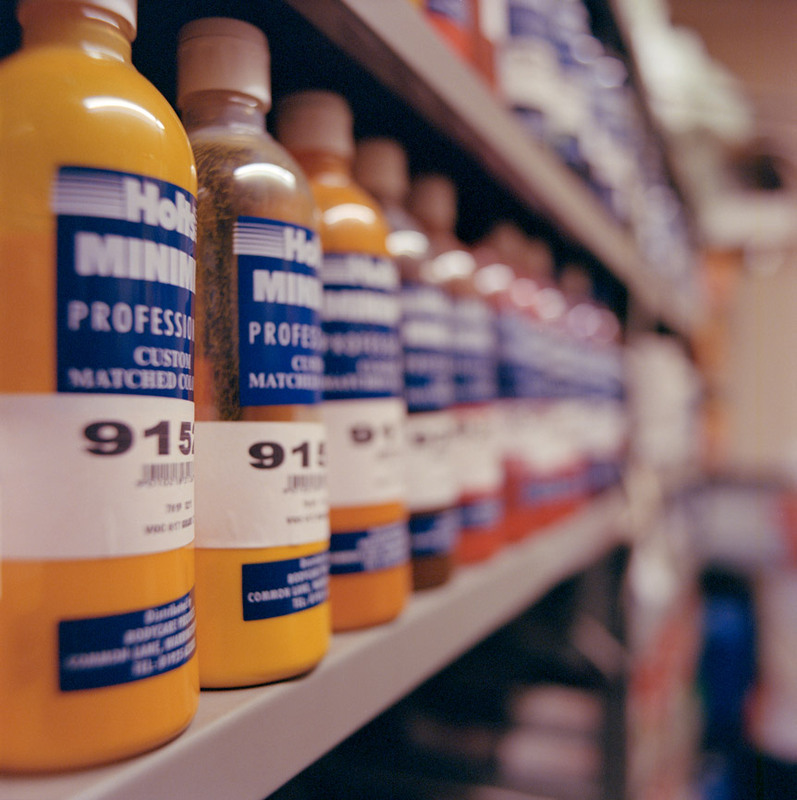 We also stock a comprehensive range of Motip colour match paints in both aerosol and touch-in forms.